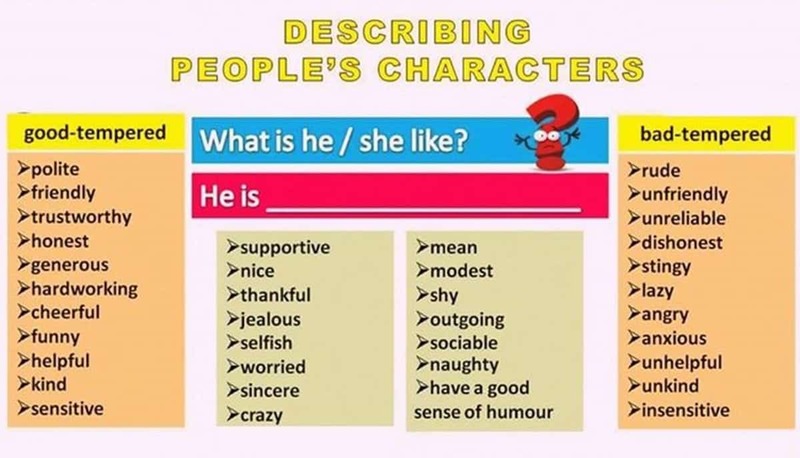 Learn how to describe people in English including appearance, character traits and emotions. 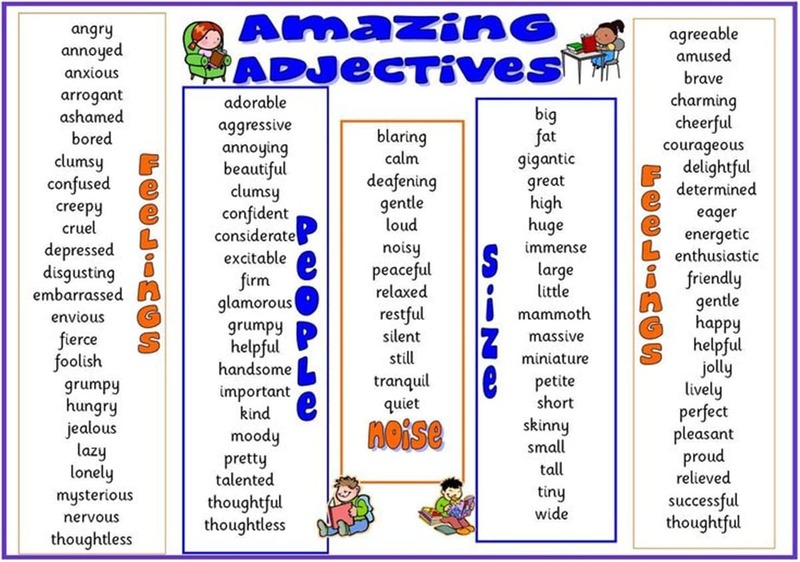 An adjective is a describing word, the main syntactic role of which is to qualify a noun or noun phrase, giving more information about the object signified. 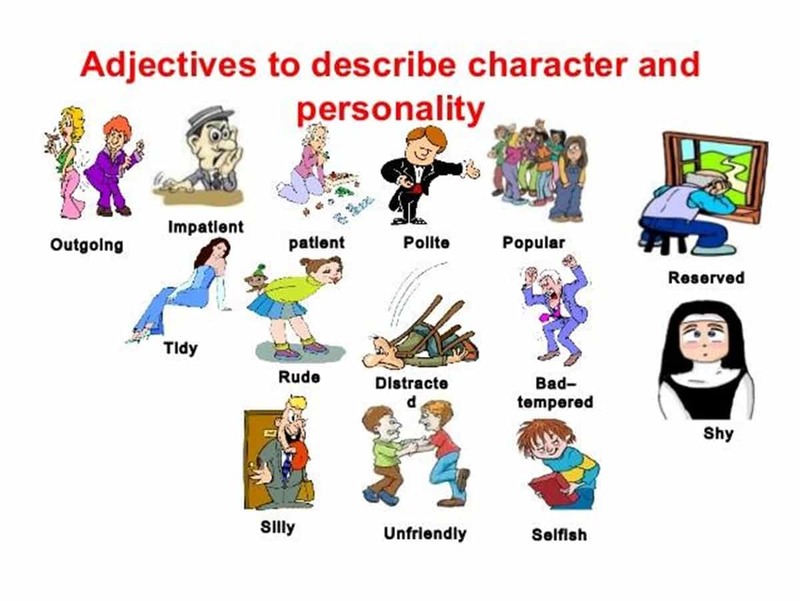 Appearance is defined as the way someone or something looks. 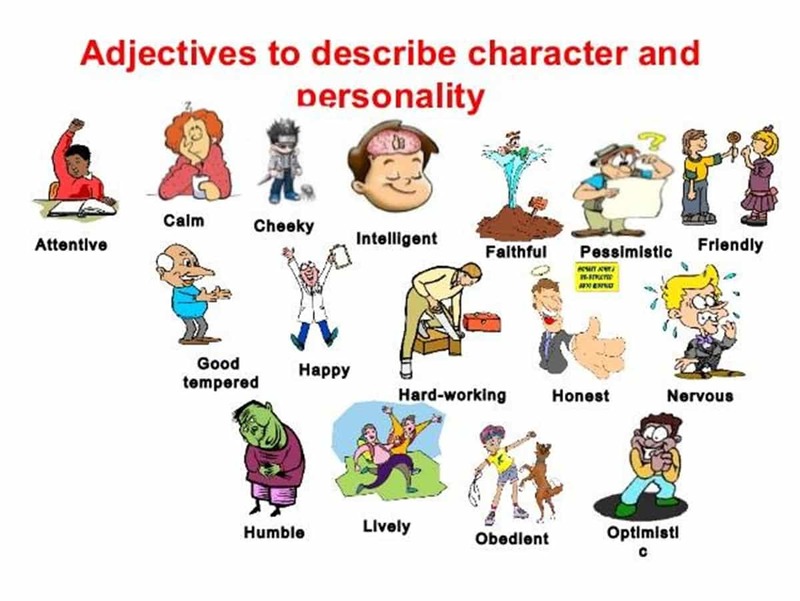 Character traits are qualities or characteristics that describe what a person is like. 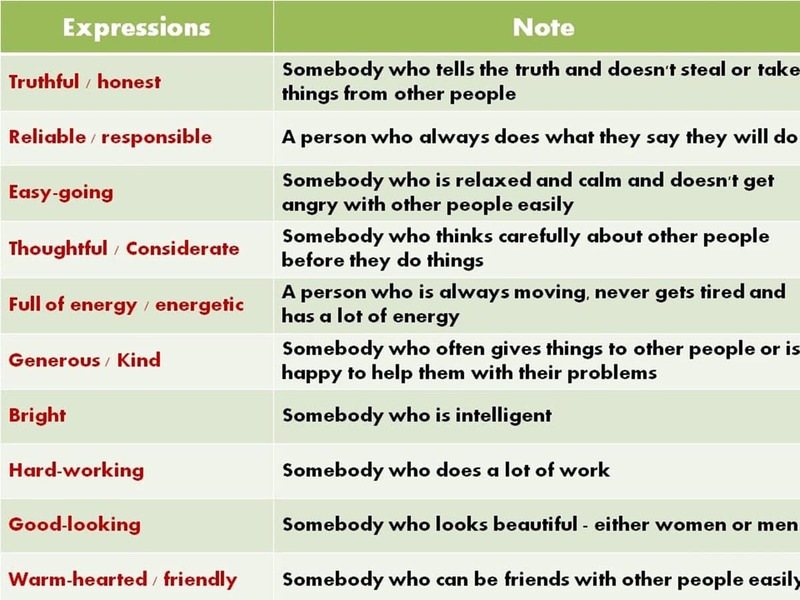 It’s important to be able to describe your own personality or someone else’s. 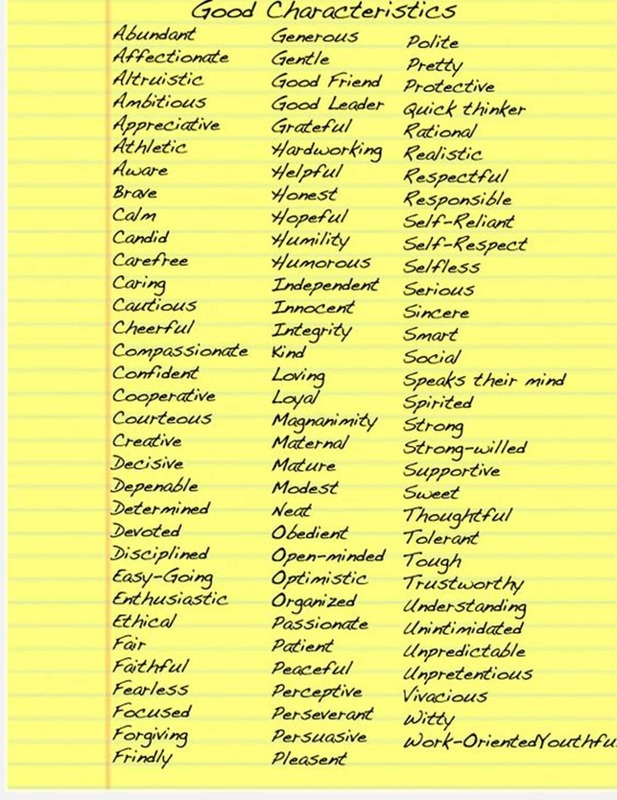 Here is a list of English Adjectives to describe someone’s personality. 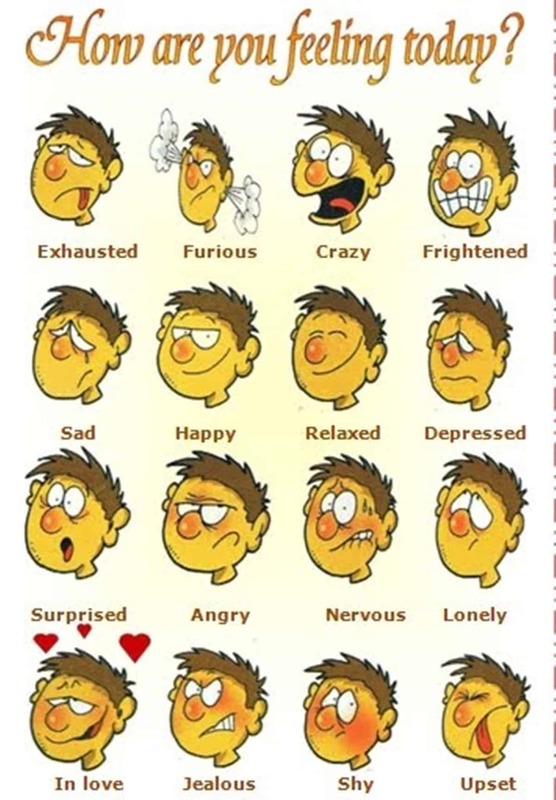 Sometimes it’s hard to explain exactly how you feel. 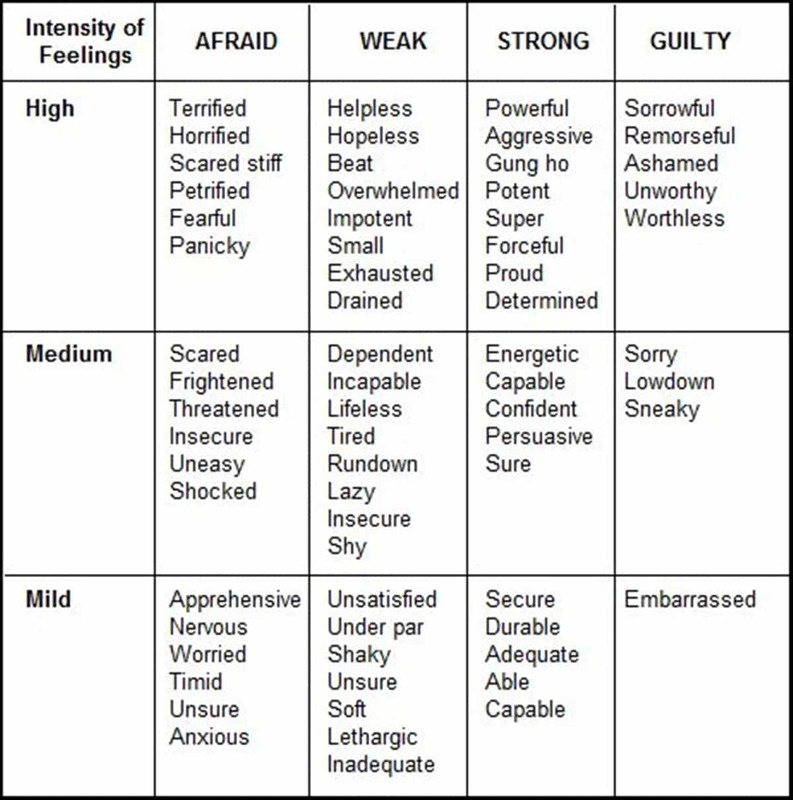 This vocabulary list helps you narrow down exactly what word best expresses your current emotional state. Thanks for the information is very helpful to me. 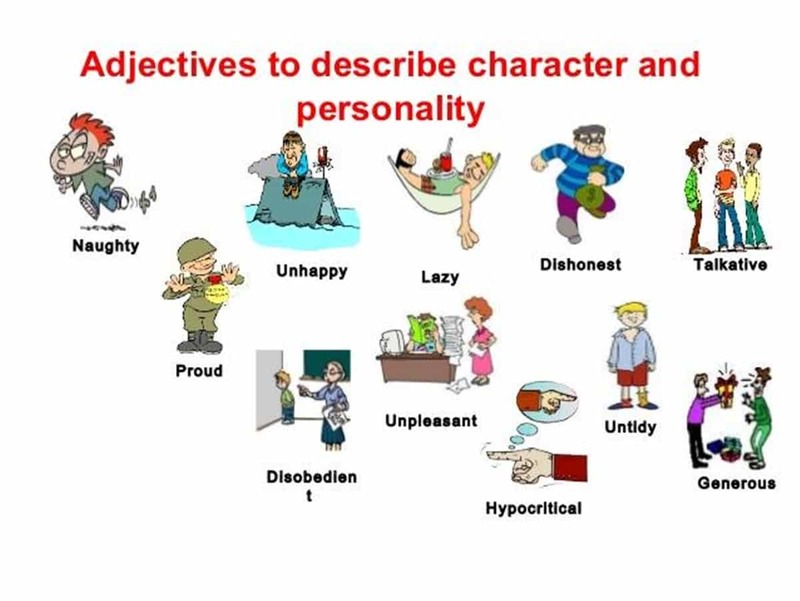 today I learned about “describe People”. 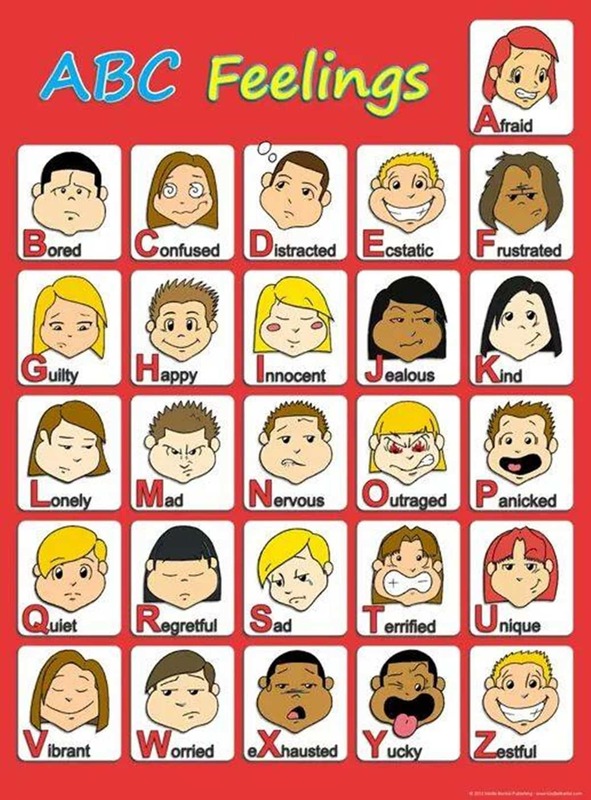 I am now in elementary 3.